The Holborn Clinic is a London based Hair Loss and Scalp Disease Clinic. The Stevens Trichology Practices were established in 1964 by world renowned Trichologist and Hair Surgeon Dr Barry Stevens. Our team of Specialists have treated 1000’s of patients for the various hair loss and skin diseases that affect the human form. has a wealth of information on the various hair and skin disease that are present in todays society. You can use the jump menu above which will take you to the individual page. If you are suffering from a hair loss or skin condition then the best advice is to give us a ring. Alternatively, arrange a consultation at the clinic with a trichologist. We hope to see you soon. Thank you. Fill in the short form and we will be in touch shortly. 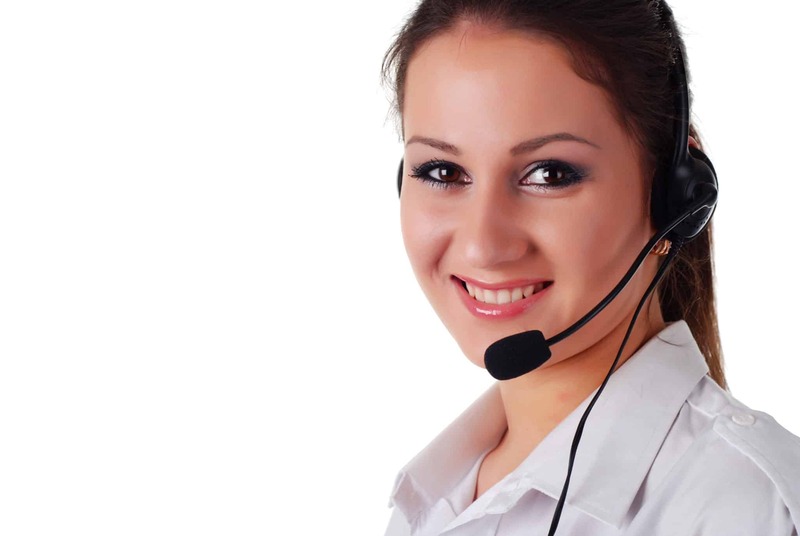 The easiest way for us to assist you is if you give us a call. You can speak with a trichologist who will advise you. We will discuss your situation and offer the best course of action. If you have any blood test results please have them handy because this holds valuable information. A consultation on the phone will take around 15 minutes. We hope to hear from you soon. Thank you. To arrange a consultation at the Holborn Clinic, just give us a call or fill in the contact form above or at the bottom of the page. Let us know when is a good time for you. In most cases the best way to deal with a hair loss or scalp condition is to see a trichologist in person. We will examine the scalp and hair at length using the most up to date equipment. Discussing your medical history at length is important to get to a correct diagnosis. Blood tests may be required. We would refer you back to your GP for blood testing as we feel you GP short be fully aware of any issues apparent. Our Consultation fee is £95.00. Please allow at least an hour. Any treatment administered on the day is included in the consultation fee. If you would like to know more about the consultation please drop us a line or give us a call. We hope to see you soon. Governed by the Trichological Society TTS. Our team at the Holborn Clinic are highly trained specialists Trichologists known throughout. We have patients who travel worldwide to seek advice and treatment for the many forms of hair loss affecting us. The key to knowing how to deal with hair loss is to know what form of hair loss you are suffering from. We can help you. At consultation we can tell you what you are suffering from and guide you through the variously options available to you. We have a number of treatment options. Treatment are simple and pain free. In fact many patients say they are quite “pleasant”. The Holborn Clinic offers treatment for itchy flaky dry scalp conditions. The key to dealing with a scalp complained is diagnosis. Once this is established the correct advice may be given. There are many scalp conditions most of which are controllable. Many can be removed. Why not give us a ring. Arrange a consultation and we will help you. Alternatively, you can ring us and speak with us on the phone. You can speak with a qualified Trichologist who will be able to advise you right now. What have you got to loose. 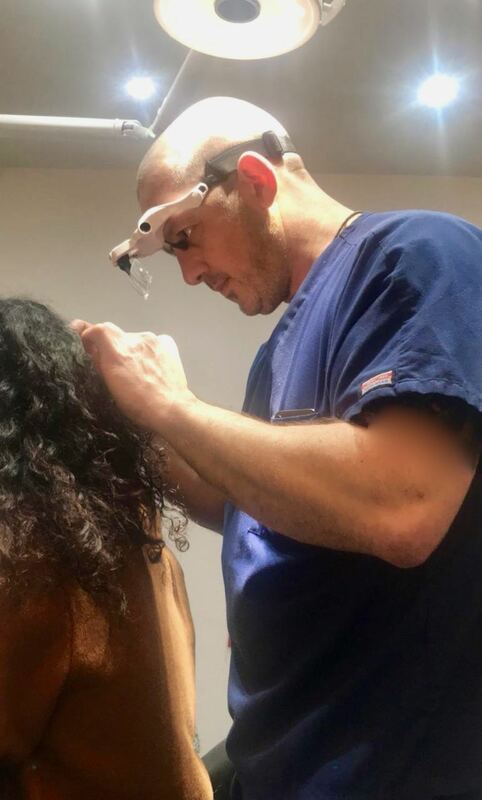 Hair Restoration Surgery – The first step when considering hair restoration surgery is to make sure you are a suitable candidate by visiting a Consultant Trichologist. Many surgeons will send patients to a Trichologist primarily. Once suitability is confirmed we can then go through a surgical procedure. Answering any questions you may have and hopefully taking away any possible fears. There are different surgical techniques which will be discussed as well. The Holborn Clinic are able to arrange hair restoration surgery with highly trained surgeons considered the best in their field. FUT Hair Transplant or FUE Hair Transplant. This involve the exfoliation of the scalp using a gentle but very effective method. Enabling us to remove that unwanted crusting reducing or removing the irritation. During this process we will cleanse your hair and scalp. We may use certain light therapies to aid the recovery of the scalp. The cost of our dry Treatment is £45.00 which takes about 1 hour. Hair loss conditions tend to be treated using dry methods although Wet treatments my be used as well. We have a variety of specialised equipment to facilitate this process. All of our treatments are pain free. Some example treatments are Laser, Light Therapy and Hi Frequency. We charge £37.50 for dry treatments.